Well, meet our new little game night friend! 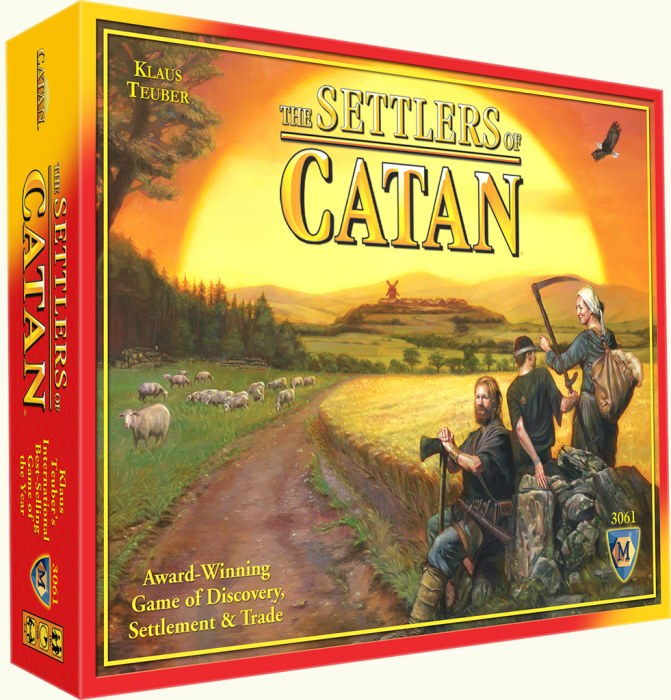 It's called The Settlers of Catan and it is oh so fun! I mean so fun! It does have strategy and thinking involved but I don't love strategy and I still like it. Did that just totally throw me under the bus as a total blonde? Yes! Cool! We have been playing it with our neighbors who we adore and it is a great game that is light and fun and you can still have conversation during it! It creates memories and is just a clean good time! Woohoo! I think you can get it online from Wal-mart but for sure Amazon! Go play a board game!